PhotoVoice worked to deliver training in the PhotoVoice methodology to Social Development Practice MSc students at the DPU. 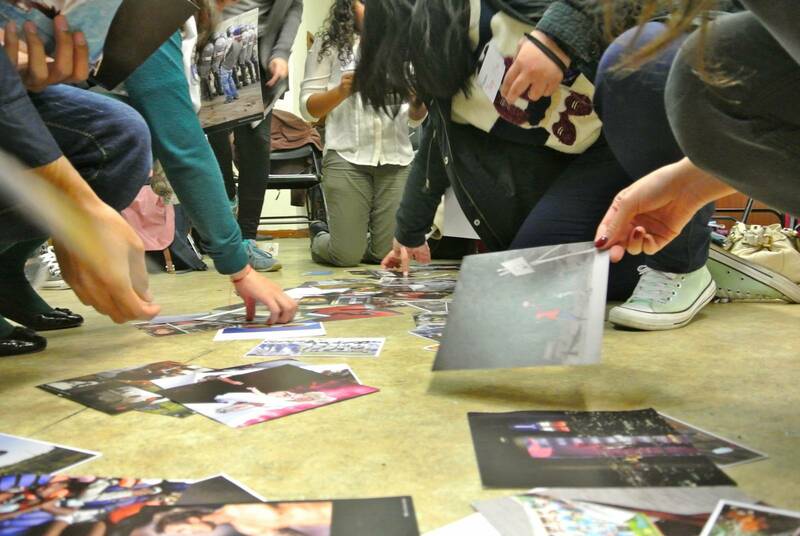 This training supported participating students to undertake community listening activities using participatory photography, to identify the priorities of community residents and provide local insight to inform the housing agenda which will be presented to a delegates assembly during the London Mayoral Elections, 2016. The UK Government’s proposed High Speed 2 (HS2) plans to extend Euston station and link to services from London to the West Midlands, Leeds and Manchester, are scheduled to commence in 2017. The proposed extension has been met with opposition by a broad coalition of environmental, economic and community advocacy groups. Camden Council claims that Camden borough will suffer the greatest level and number of adverse impacts of any area along the proposed route, marginalising housing and developmental needs as a priority from the political agenda. Camden residents, businesses and communities seek to reprioritise housing issues and the needs of the communities, to minimise the disruption they experience from HS2 and to make the case that any proposals should maximise community benefits and regeneration opportunities. CitizensUK has been coordinating a London wide housing campaign to identify key housing priorities with the objective to get firm commitments from the candidates for London Mayor. 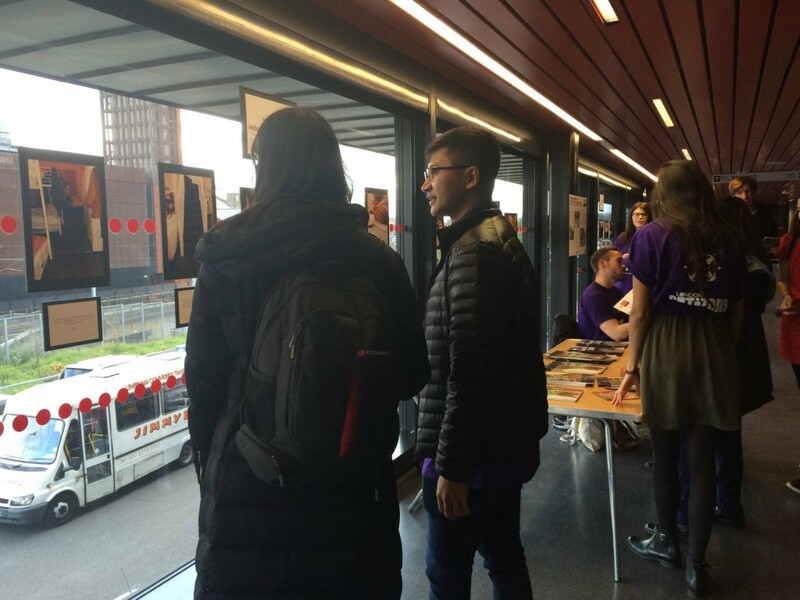 During the campaign, members of CitizensUK will be conducting a series of listening activities, which include one-to-one interviews as well as group meetings and workshops. The priorities identified in these activities will be fed to a delegates assembly, where members will be voting and agreeing on a housing agenda. This agenda, will include demands as well as commitments from what CitizensUK and its members are prepared to help to make this asks happen. On April 28th 2016, London Citizens will run a Mayoral Assembly at the Copper Box, aimed to mobilize 6,000 people as well as the Mayoral Candidates to ask them to provide firm commitments on the London Citizens agenda. The aim of these community consultations was to ensure that a range of voices, perspectives and priorities on housing and community issues was reflected, and that those whose voices are often underrepresented in mainstream policy and decision-making were provided with the opportunity to make their voices heard. By deepening the evidence base on community development and policy-making, the project provided local communities and grassroots organisations with the photography and advocacy skills to amplify their voices and play an active role in shaping the agenda for sustainable community change. This training of DPU students as part of DPU’s Social Development Practice MSc lays the foundations the wider and more sustained practice of participatory research within the field of community and social development, building an evidence base for the positive impact of participatory photography as a tool for community consultation and research, particularly in contexts where there is a general sense of ‘participation fatigue’ as well as lack of trust for consultation initiatives. The workshops built the advocacy skills of participants and strengthened their capacity as local stakeholders to shape community change and hold politicians and other decision makers to account. Captioned images and digital stories produced provided valuable insight into a range of community members’ experiences of, and perspectives on, community housing and enabled them to to identify key housing priorities. 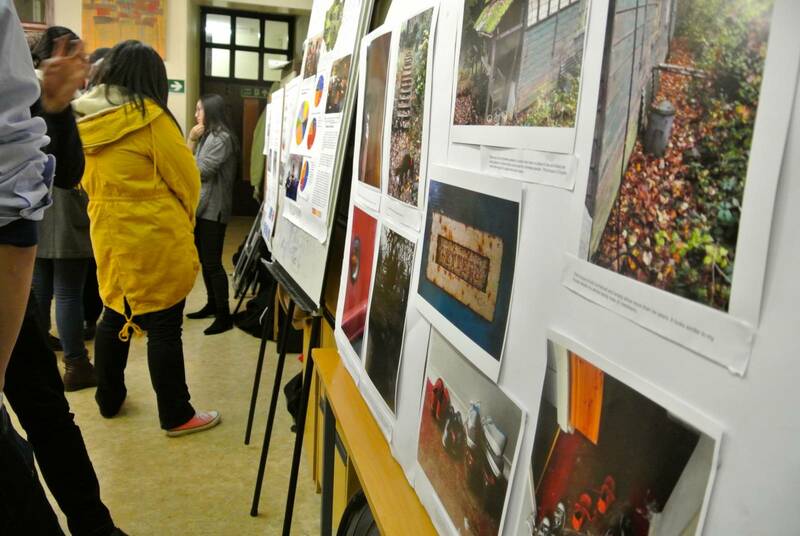 The work was exhibited at the Bengali Workers’ Association in January 2016 to and attended by the wider DPU community, local partners and the wider public, increasing public awareness of the experiences of housing and community development issues in London. 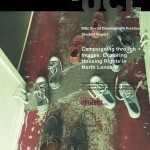 In April 2016 the captioned images and stories revealed by the participatory photography engagement were showcased at the Copper Box in the London Citizens Mayoral Assembly attended by over 2200 local stakeholders and decision-makers, forming part of CitizensUK’s manifesto for change on housing rights.